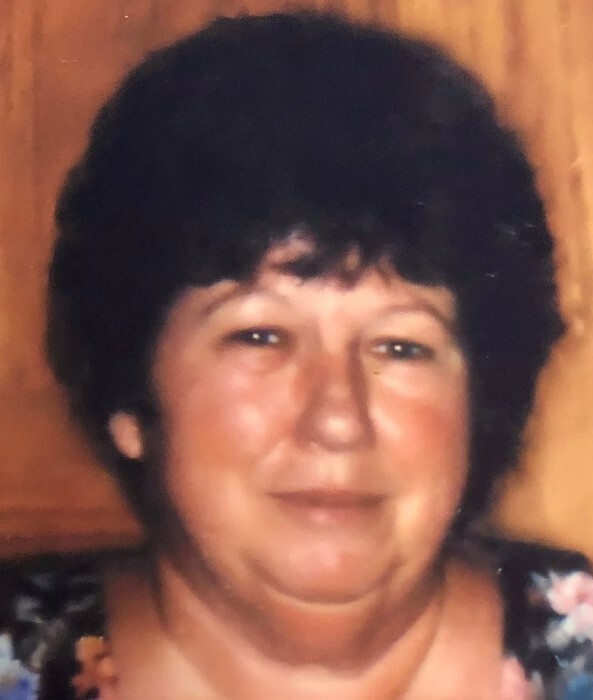 Newark ~ Linda Gayle Rotton, 75, went to be with our Lord Friday, February 1, 2019 in Decatur. Funeral is 2:30 p.m. Tuesday, February 5, 2019 at Hawkins Funeral Home Boyd with burial in Boyd Cemetery. Linda was born May 29, 1943 to Lawrence and Mary Kate (Gilmore) Washburn in Tarrant County. She was united in marriage August 6, 1965, to James Earnest Rotton in Fort Worth. She was preceded in death by her parents; her husband; her 3 brothers; and her 3 sisters. Those left behind to cherish her memory are her daughter, Kimberly Wilcox and James of Newark; her son, Stephen Rotton of Newark; extended family and a host of friends.